Have you got a lot of stuff you need to transport? 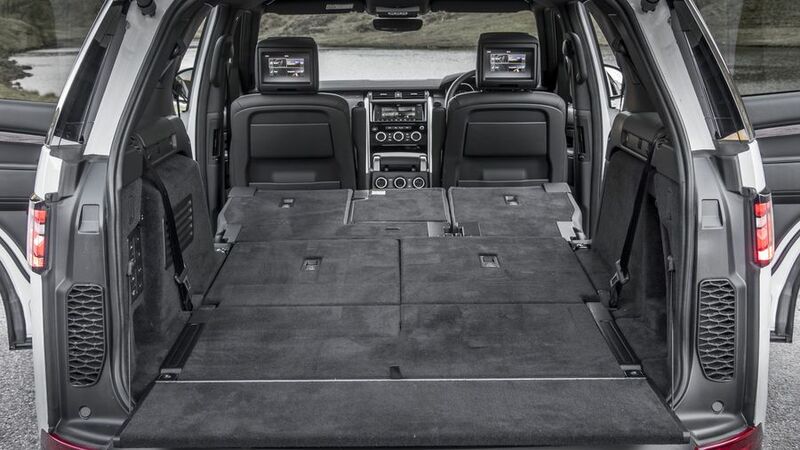 Are you looking specifically for a car with the most boot space possible? Take a look at these. 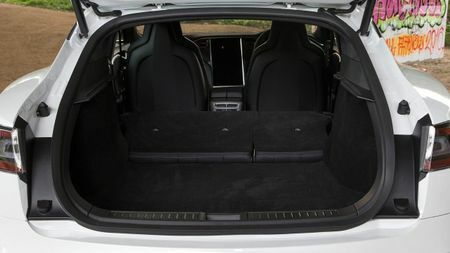 We’ve rounded up the cars with the biggest boot spaces in each class, so if you’re overloaded with things that need moving, these are the cars to check out. 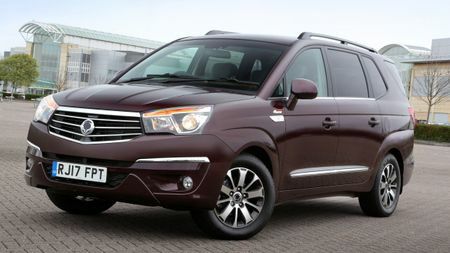 If you’re after the ultimate in people and luggage space, the SsangYong Turismo might be the car for you. 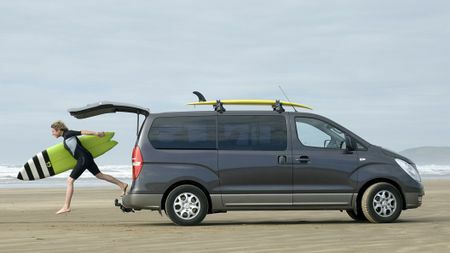 With a massive 875 litres of boot space and, if you move the rear seats out of the way, a gargantuan 3,146, it’s a load-lugger supreme. However, there’s a catch; it’s not very good in most areas, hence the pretty terrible score from our road test team. As an alternative, may we suggest Hyundai’s i800? It has 842 litres of space, and will hold eight passengers. Eight! 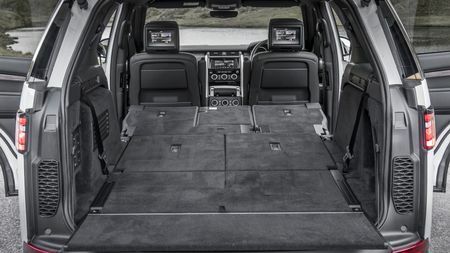 Need some off-road capability to go with your space? 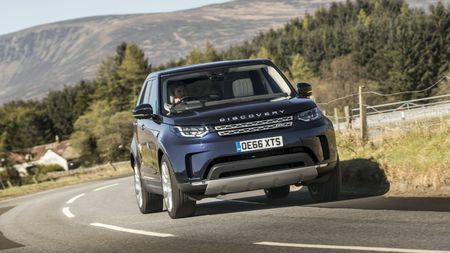 Check out the Land Rover Discovery, a seven-seater SUV that boasts 258 litres of space in the back. That doesn’t sound like much, right? Well, no, it’s not. But fold the third row of seats down, and that increases to a far, far bigger 1,137 litres. Fold the second row down, and you’re looking at 2,406 litres of possession-swallowing emptiness, which is basically a football pitch. Some people may mention the Mercedes-Benz E-Class as a great, spacious choice if you’re after an estate car. And it’s a very nice car, with a very big boot. But not as big as the Skoda Superb Estate, which houses 660 litres of space with the rear seats up, and 1,950 litres with them folded down. It’s also considerably cheaper than the Mercedes. Need some class to go with your space? Look no further than Skoda’s flagship car (that isn’t an SUV). 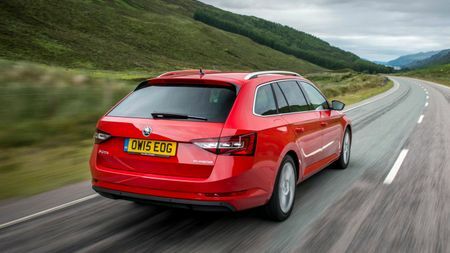 Just as the Superb estate is the biggest estate, the Superb hatchback is the biggest… non-estate. 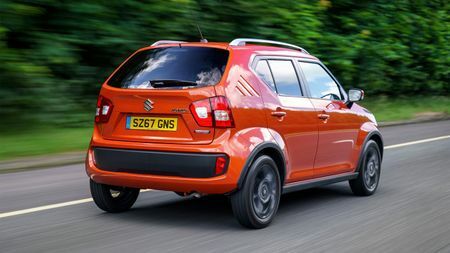 With plenty of toys, great build quality and a range of engines to choose from, it’ll haul your bags of things around the country in comfort thanks to 625 litres of boot space, and 1,760 if you flip down the rear seats. 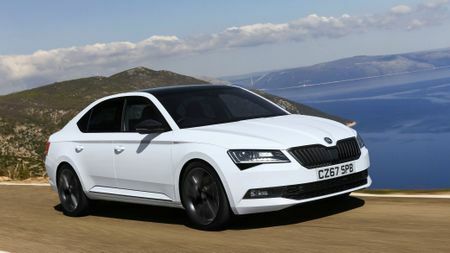 Technically, the Skoda Superb hatchback (see above) is a hatchback (as the name suggests), although if you’re anything like us, you still think of a hatchback as a Ford Focus, Volkswagen Golf, that kind of thing. 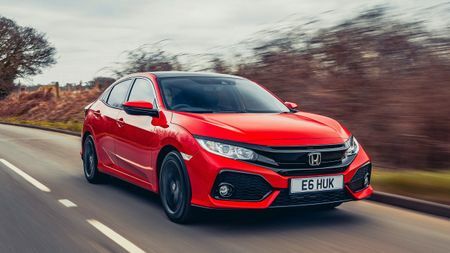 If that’s the case, then while the Skoda is actually the biggest boot-est hatchback you can buy, we’d wave you towards Honda’s Civic as the 'traditional' hatchback with the biggest boot. 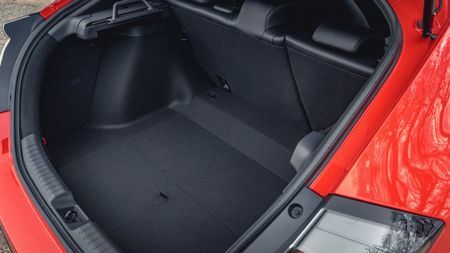 With 478 litres of space for junk in the trunk – or 1,267 if you fold down the rear seats – it’s some way above everything else. Need lots of space, but don’t have much space for a genuinely big car? 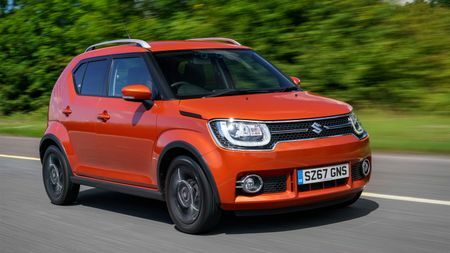 Check out Suzuki’s Ignis. 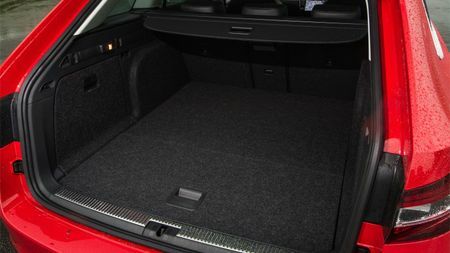 With 267 litres or 514 litres with the rear seats down, it has the most boot space of any city car on sale. If you want load capacity without polluting emissions, you’re in luck. 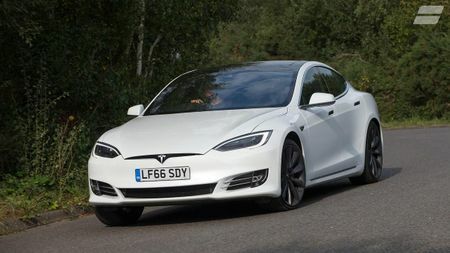 Tesla’s Model S is powered purely by electricity, but also has a whopping 894-litres of storage space if you count the boot and the space under the bonnet where the engine would go in a normal car. Fold the seats down and that expands to 1,645 litres. Impressive.